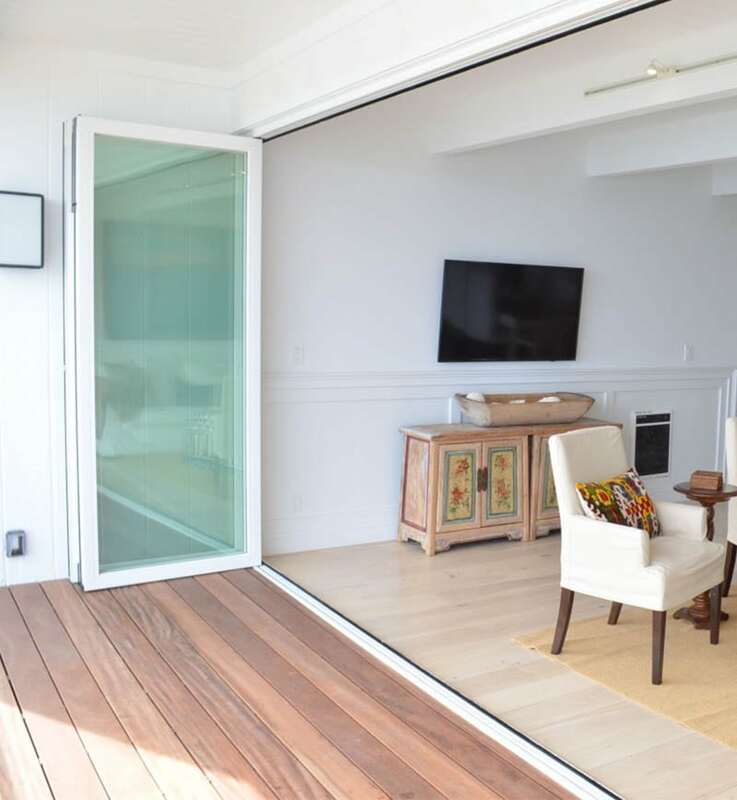 Rather than a traditional bi-fold door where a series of panels are connected to each other with hinges, the Multi-slide door is a completely new type of folding door, expertly designed to allow the panels to move independently of each other. Allowing for more freedom, easier operation and total control of the opening. 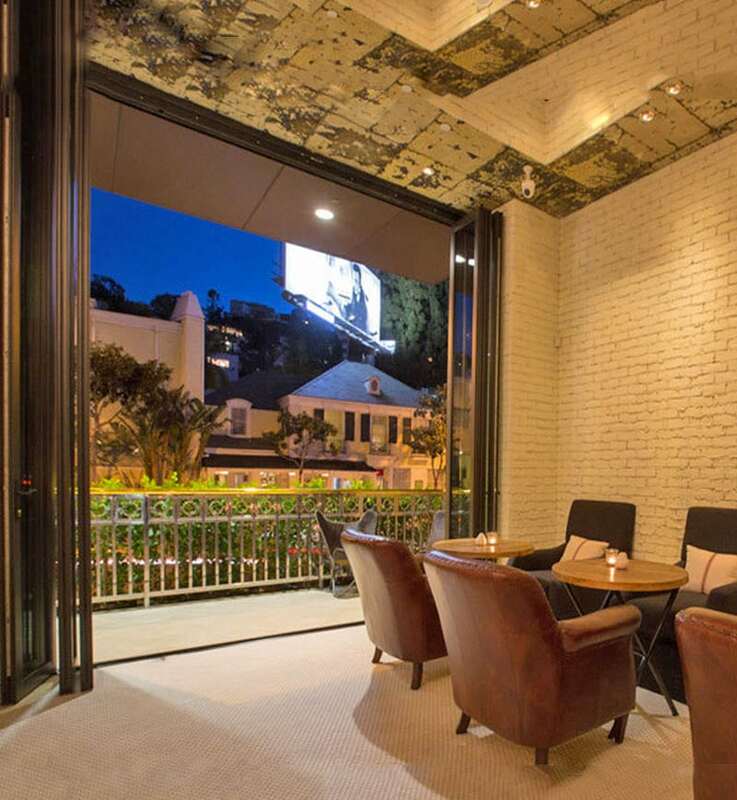 Easy Open Panels: Individual panels are easy to move no matter how large the door system is. The addition of eeCore™ technology allows your home to benefit from better thermal efficiency all year round. 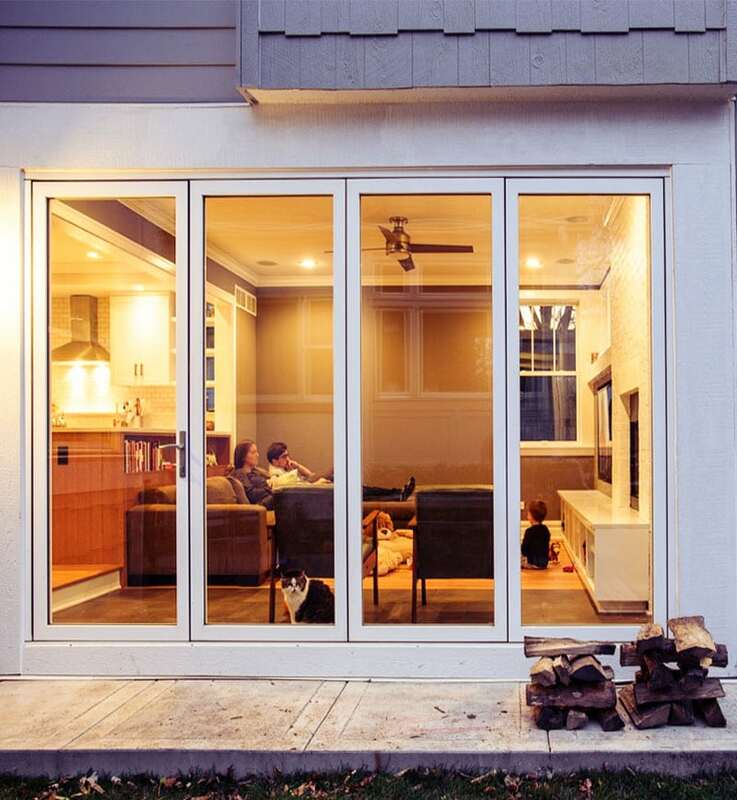 You can rest assured that the Our Multi-Slide doors are a safe addition to your family home. 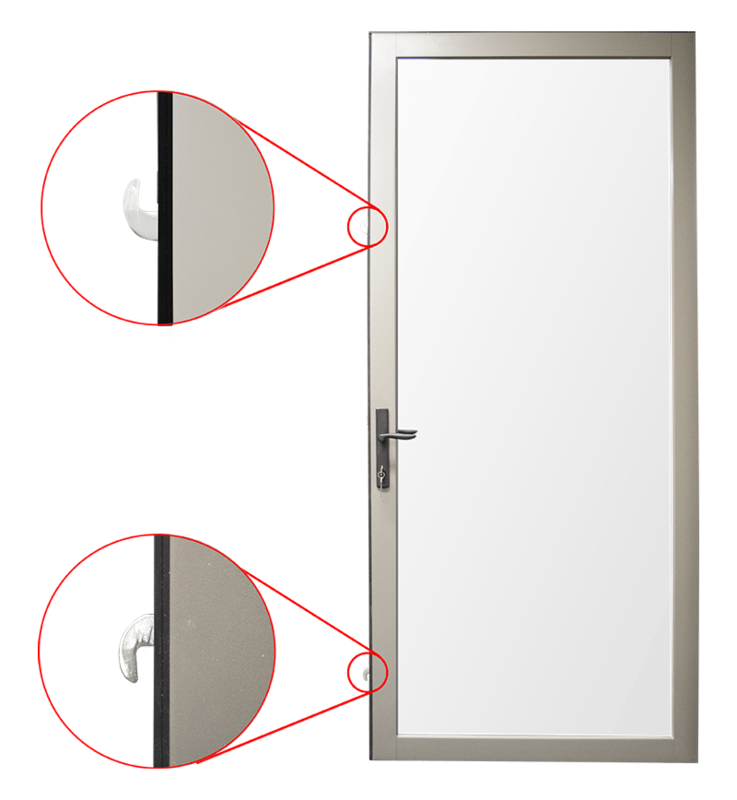 Each door panel comes equipped with a deadbolt and two or more hooks that lock into the neighbouring panel to ensure security. 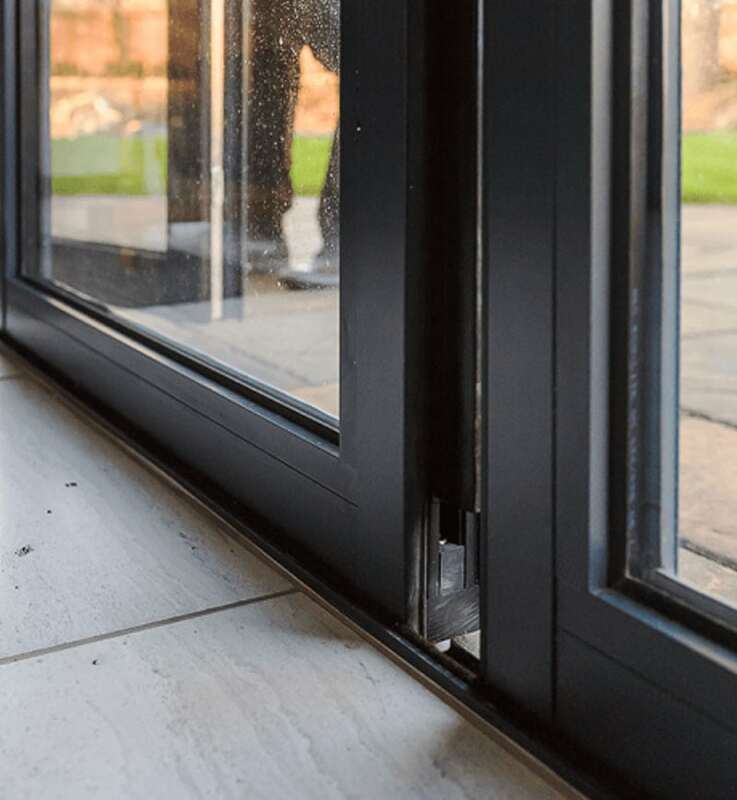 The panels cannot be lifted out of the track and the interlocking grooves between the panels providing a fully intruder resistant door. Here at Your Choice, we offer a personalised build & design approach to all our work, this is why you can choose from hundreds of colours for our Multi-slide-doors if you can’t find the exact colour we offer a custom colour match service to ensure your new door compliments your home perfectly.